How Do Glasses Work #Infographic ~ Visualistan '+g+"
Glasses have been correcting vision for nearly a thousand years, but do you ever stop to wonder how they work? It all comes down to optical physics, which sounds a lot more complicated than it is. Basically, light waves hit your eyeball and are directed to the focal point, but if your eyeball or lens is misshapen the light waves don’t hit where they are supposed to and it makes things look blurry. That’s where corrective lenses come in- different lenses can change the angle of the light waves so they find the right place to fall within the eyeball. When you consider how sophisticated a process it is bending light and the precise angle it needs to be bent, it’s a wonder scientists were able to discover this process at all without all the scientific equipment we have today. 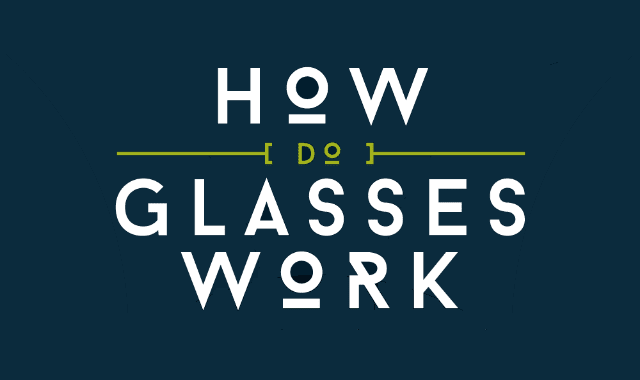 Learn more about the physics behind vision and how glasses work from this infographic!